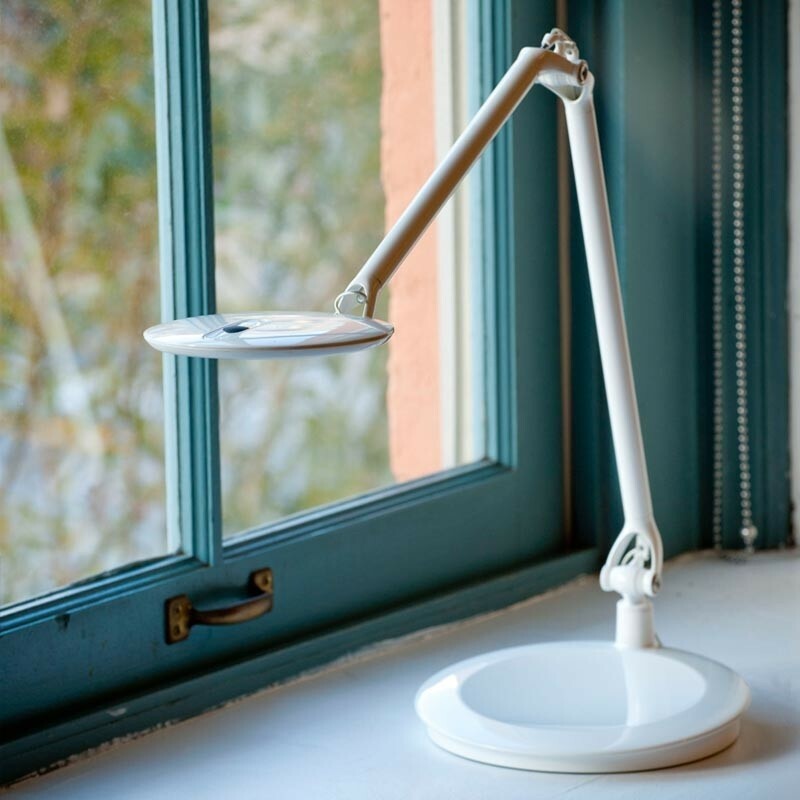 Humanscale’s Element Disc task light brings together advanced technology and optimal functionality. 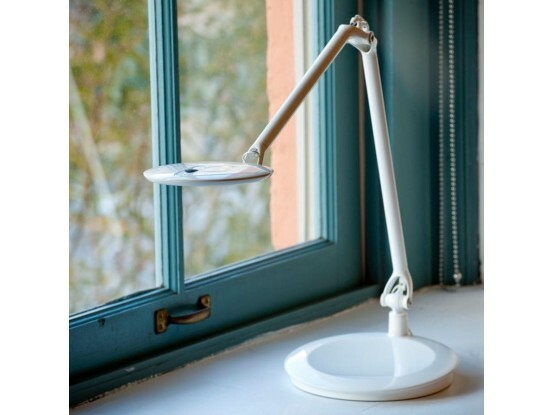 An innovative and adjustable LED desk lamp, Element Disc complements any work space, home office or healthcare environment. Using Thin Film LED Technology, Element Disc offers seven levels of brightness with just an effortless pinch of the light head. It also features a PIR occupancy sensor that turns the unit on or off when the user enters or leaves the area. Free shipping in Continental USA..